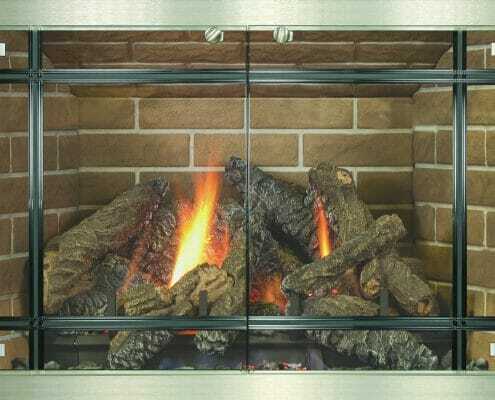 Keep Your Hearth Neat And Tidy With A Glass Fireplace Door. 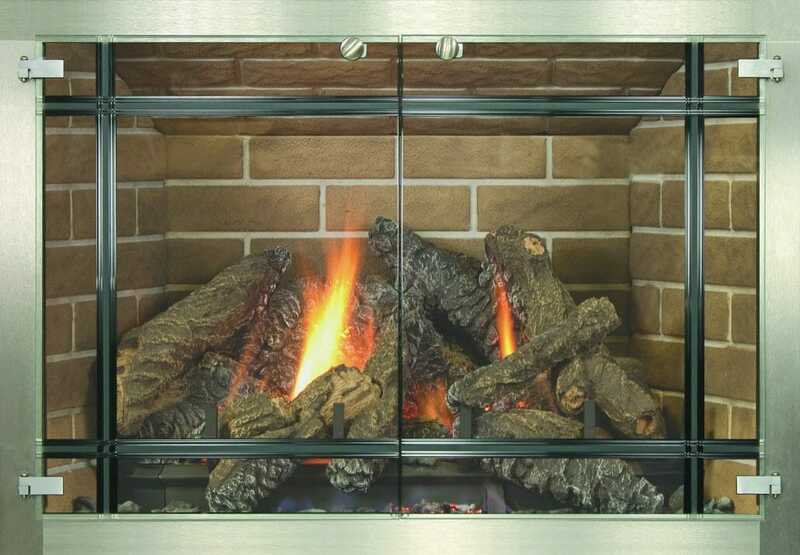 To manage soot and creosote, consider a glass fireplace door for your fireplace inserts. Glass fireplace doors close off the inside of the fireplace insert so that you don’t see all the dirt associated with burning wood. Containing the fire cleans everything up really nicely to better blend with your aesthetic. All fireplace doors come equipped with blowers so that you don’t lose heat as you lose sight of the mess. Bring An Old Hearth Up To Date. When your existing fireplace goes from eye-catching to eye-sore, a retrofitted glass fireplace door can fix it right up. 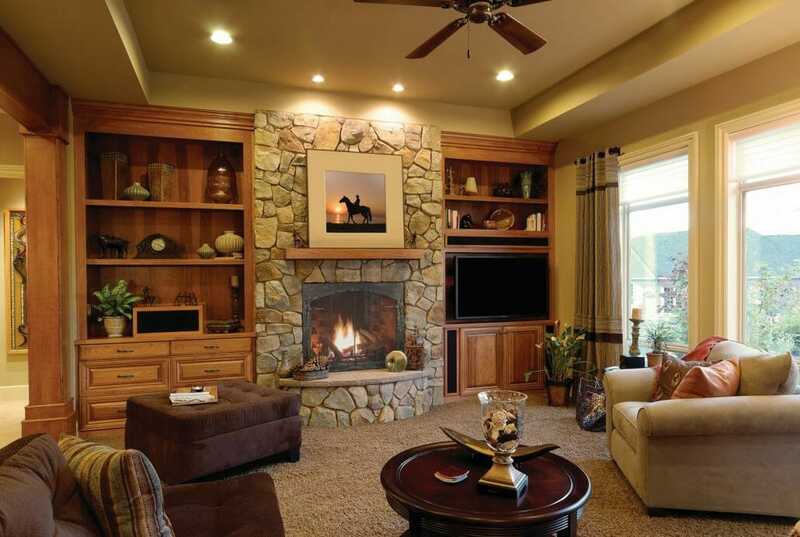 Updating the look of your hearth can transform a room while keeping the warmth and appeal of your fireplace. 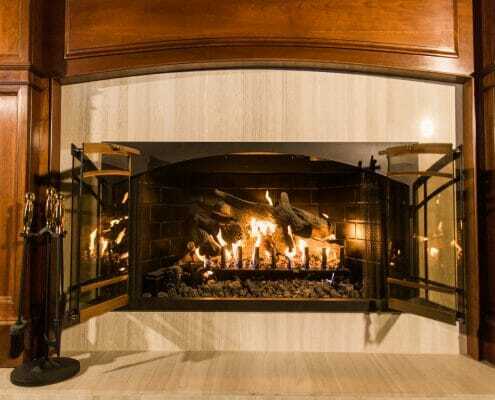 Edwards & Sons has a freshly remodeled design center where you can find the right look for your fireplace door with the expert guidance of a hearth professional. Highly Customizable, A Glass Fireplace Door Can Be Integrated With Your Overall Aesthetic. Our Professional Installation Includes Cleaning To Provide Immediate Use. Trained and certified installers mean a more efficient installation process for you. 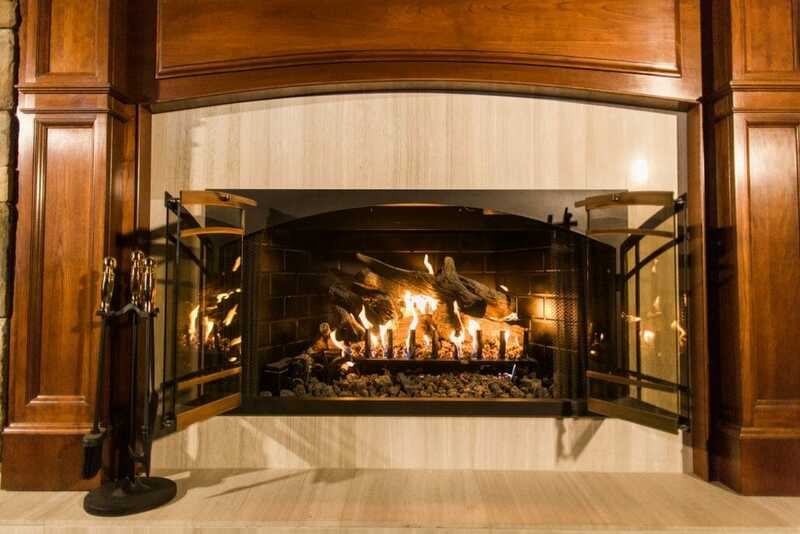 Our installation includes cleaning the fireplace insert to get you ready for immediate use. 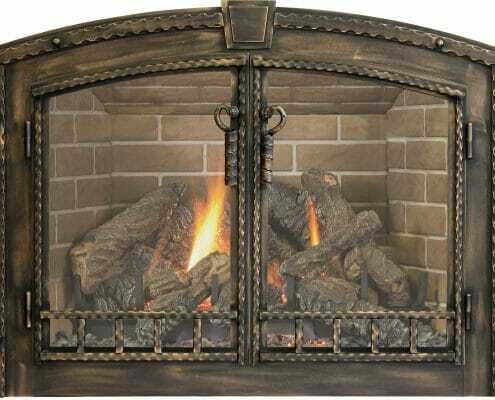 We offer free installation of fireplace doors depending on cost of door and install location. 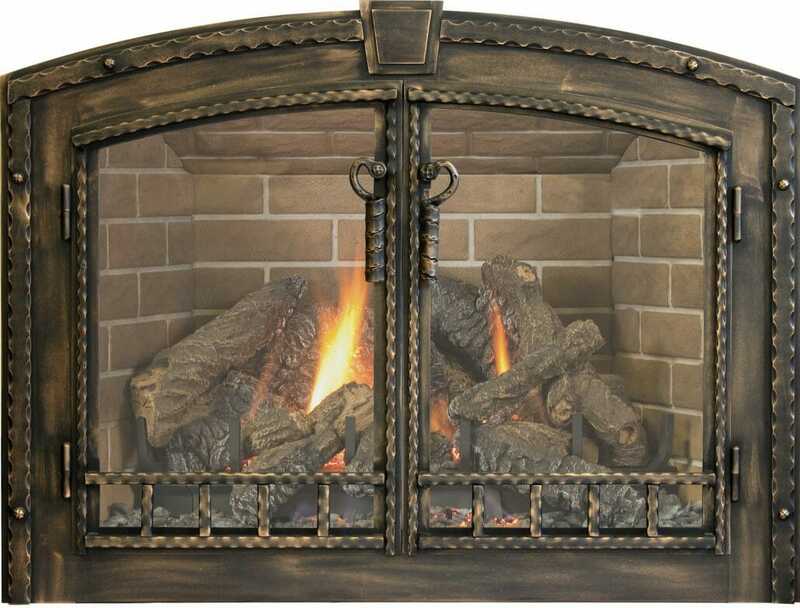 Contact Us Today For A Free Fireplace Door Estimate!